Thelonious Monk. I don't really know how to describe him other than to share the concrete details - he was an American jazz pianist and composer, the second most recorded jazz composer next to Duke Ellington, and he was featured on the cover of Time. But if I was to describe Thelonious Monk I would tell you this: he used to get up and dance while other musicians in his band were soloing...just because. 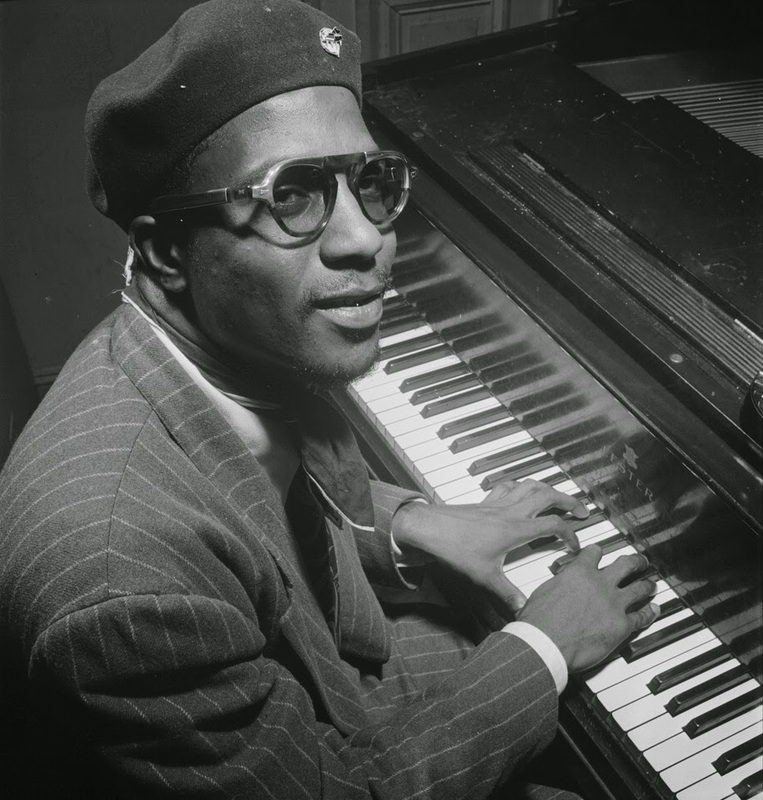 Check out this NPR documentary to learn more about the life and music of Thelonious Monk! Sometimes I become obsessed with one jazz artist and I only listen to them for a week or more. This happens on and off, but when it does normally I go back to Thelonious Monk and listen to his music for hours. Maybe it's the hypnotic simplicity of his music or the craziness of it all- I don't really know for sure, but I find his music "Sweet and Lovely". "Monk's Dream" is one of my favorite Monk songs! 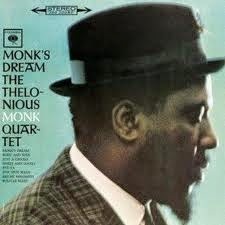 I remember when I first listened to "Monk's Dream", I couldn't stop listening to it! It's one of those songs that I don't listen to once - if I put it on, I listen to it several times before moving on to another song! Final Thoughts: One jazz critic dismissed Monk as "the elephant on the keyboard" because of his percussive technique. But I think this "elephant" style is what made Monk and still makes Monk so widely loved - his playing is ruthless and unapologetic, thrashing at times and tiptoeing at other times, but always sincere. And this sincerity is enough "Evidence" for me to conclude that Monk's music is "Decidedly" "Rhythm-a-ning". "I Mean You" can't get much better. Share your favorite Monk song(s) in the comment section! Until next time, "Bye-Ya"! Check out my jazz poetry blog, Without a Poem!